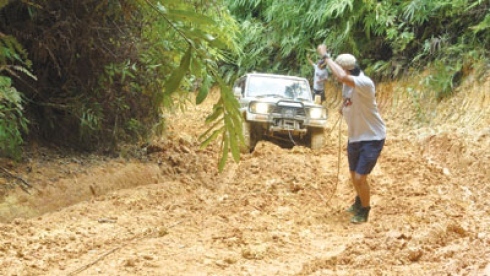 IT takes about an hour to get to the main entrance of Cengal Besar from the campsite of Terengganu 4x4 Jamboree at Sungai Kelemin in Dungun. 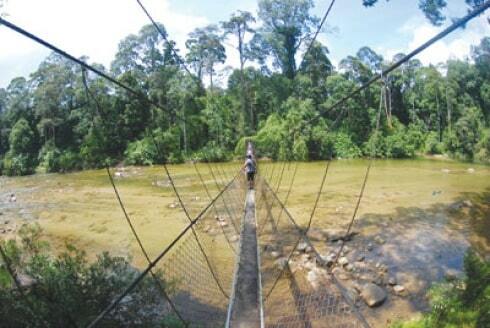 From here, our convoy will be off-road and we have to get to the Sungai Loh campsite before our adventure begins on foot. 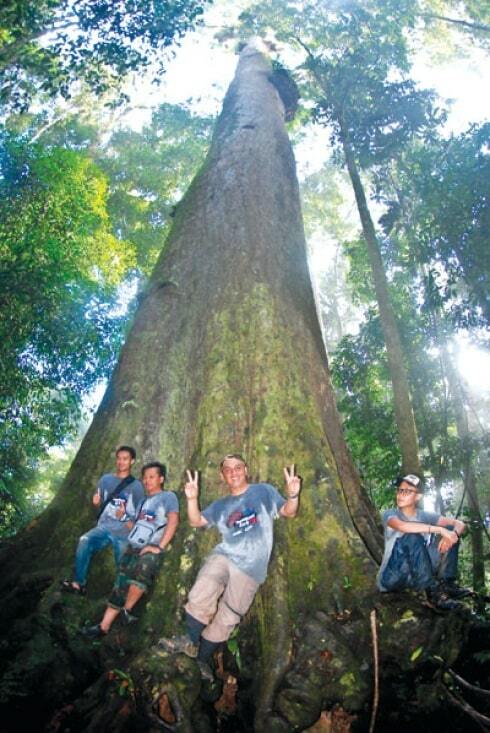 We are going in search of the gigantic cengal tree. This expedition was part of the activities that was organised during the three days and two nights event. 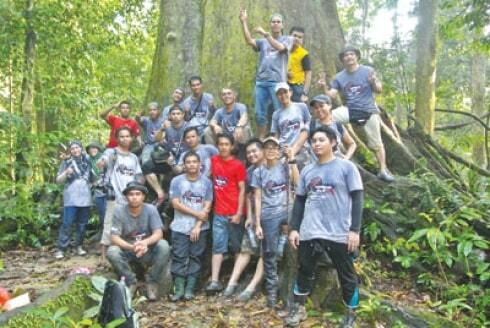 The event was organised by Tourism Malaysia Terengganu in conjunction with the visit Terengganu Year 2013 campaign.